Lamanna Stone, a family owned and operated stone yard in Cape May County, NJ has engaged WSI to develop their online presence. Lamanna Stone was looking to re-brand and build a complete online presence by launching a new website, www.lamannastone.com, build presence with local SEO and begin to develop their social profile. In business for just under 20 years, Vince Lamanna recognized the need for a stone supplier in the southern New Jersey. He was dedicated to the vision that he could offer quality products and services at a competitive price to both residential and commercial clients. The business has continued to expand well beyond the ”stone yard” into hardscape products and garden décor. Lamanna Stone provides a variety of natural stone products to be used both functionally and aesthetically. 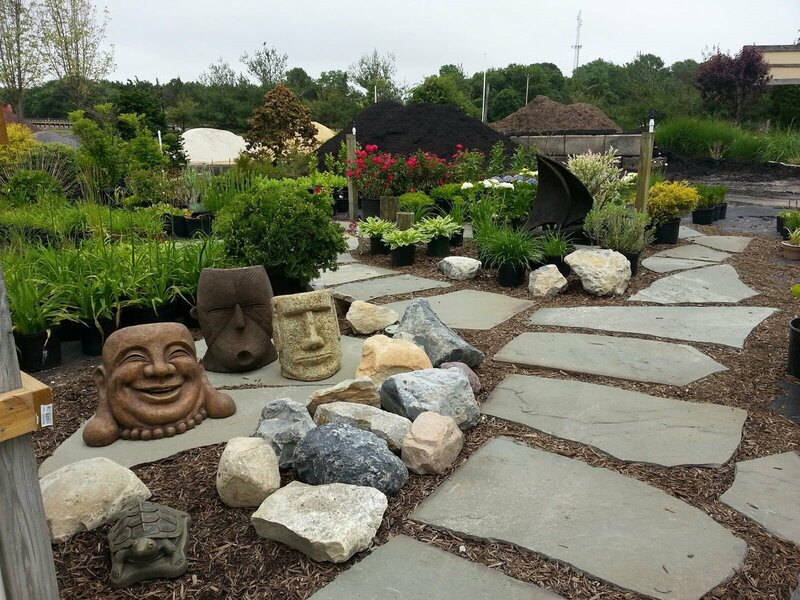 The new site features natural stone, landscape accessories, hardscapes materials and various decorative stone products available from their main location in Cape May Court House, NJ. Lamanna Stone’s new website was built with the idea that imagery sells product. WSI’s primary objectives are to optimize the site through local SEO, enhance social profiles, and, visual representation of their products. This post originally appeared: https://www.drivenbywsi.com/lamanna-stone-wsi- web-development.